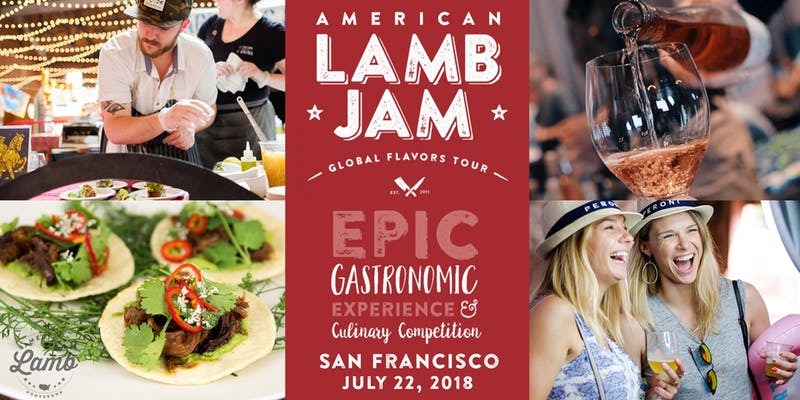 Come eat, sip, play and explore at this epic gastronomic experience and culinary competition that brings together San Francisco’s most talented chefs to vie for the title of Lamb Jam San Francisco Champion, and celebrate the 80,000 family operated farms and ranches raising lamb across the nation. A dozen chefs compete while you have fun, vote and eat! 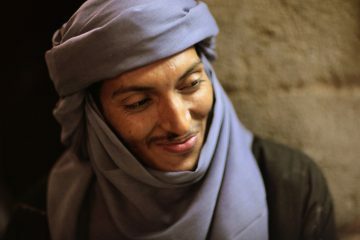 Bartenders, winemakers, brewers, and culinary artisans of all sorts will be on hand to create an unforgettable gastronomic experience. 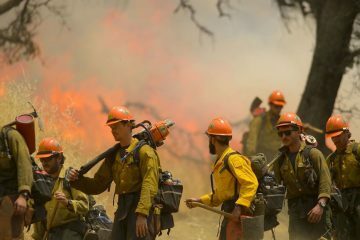 You never know what may pop up: local musicians, dessert bars, chef demos and more— there are plenty of surprises in store. 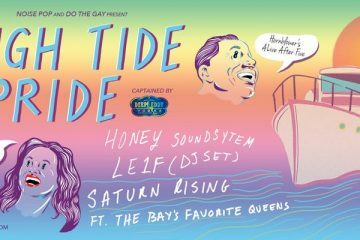 We wanna send you and your bae on the Hornblower Cruises High Tide Pride Boat Party! 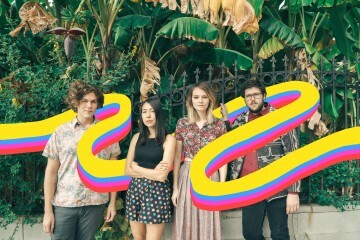 We wanna send you to Cherry Glazerr! 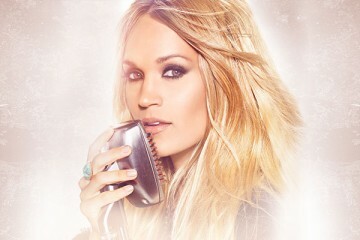 We wanna send you +1 to see Carrie Underwood! 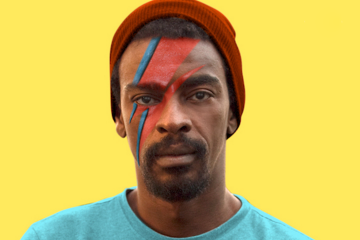 WE WANNA SEND YOU TO PLUS A FRIEND TO SEE SEU JORGE’S TRIBUTE TO DAVID BOWIE!